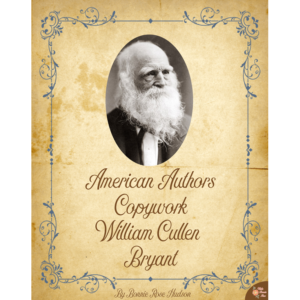 Introduce your students to the story and ministry of this brave man through these 11 coloring pages with large print copywork to trace that is perfect for young writers. 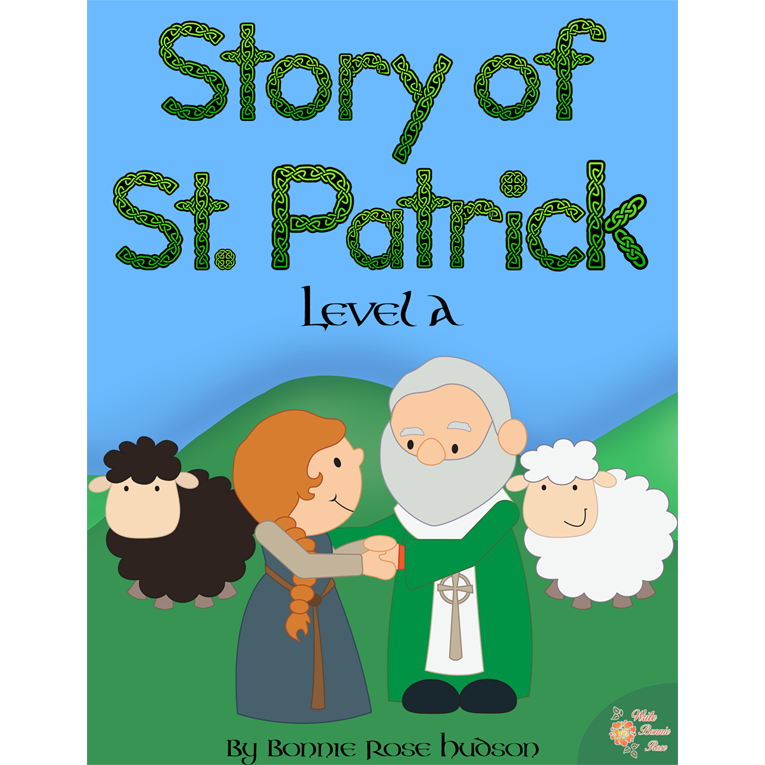 See a preview of Story of St. Patrick Coloring Book-Level A. 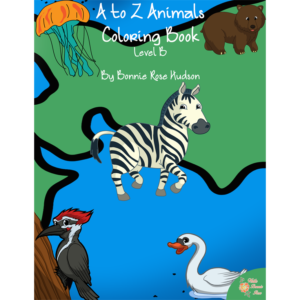 Story of St. Patrick Coloring Book—Level A includes 11 coloring pages with large print copywork to trace that is perfect for young writers. 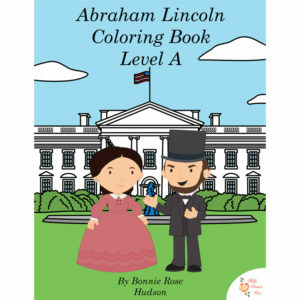 Introduce your students to the story and ministry of this brave man with this 14-page coloring book. 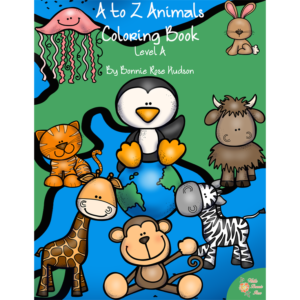 See also Story of St. Patrick Coloring Book Levels B and C.